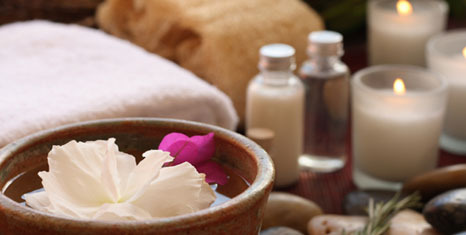 Here at Rehoboth Spa, our goal is 100% client satisfaction. We believe, by paying close attention to each and every personal needs of our clients with our experienced professional staff, will enable us to guarantee your satisfaction on every service we provide for you. Rehoboth is a family owned and operated business located in the heart of Union Square, NYC. Our first Rehoboth location was first established in May of 1998 (14th street & 6th avenue). For over a decade, Rehoboth has met the the challenge of ever-evolving industry to provide our clients with a state-of-the-art spa lounge where revitalization of beauty and relaxation is always obtainable. With a grand opening of our second location in the heart of Union Square (14th street & University Place), we are constantly working to improve our accessibility to our beautiful facilities for our clients. We are a proud member of Union Square Partnership.